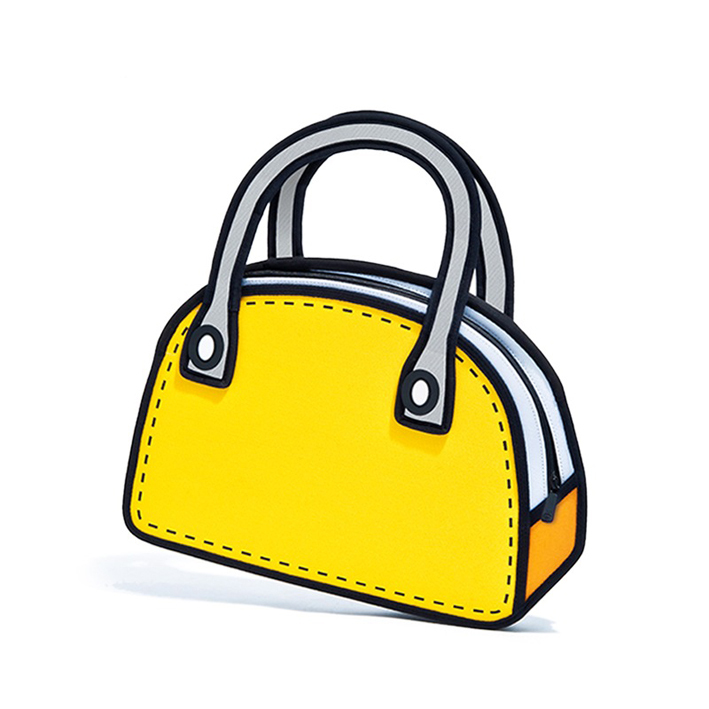 The Taipei based duo, Tika Lin and Chay Su have created a line of handbags that will make everyone on the street do a double take. 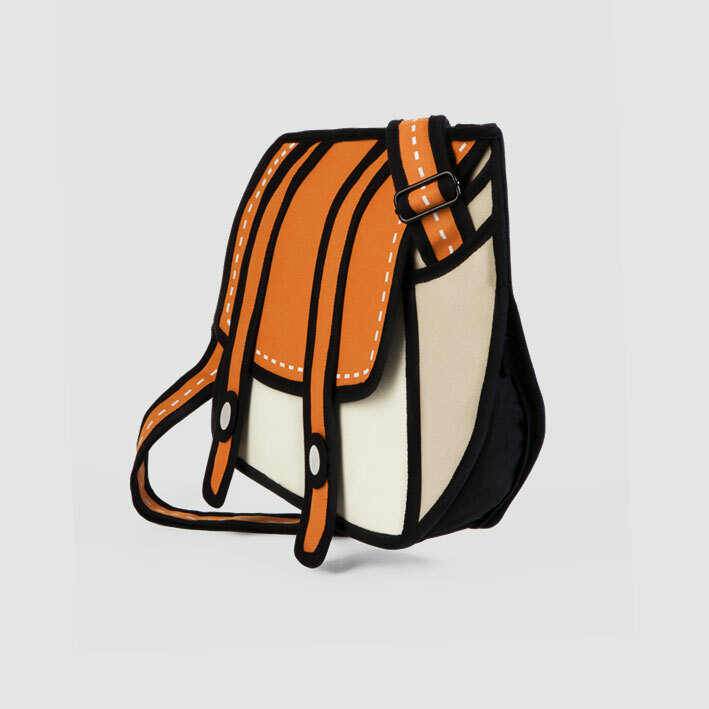 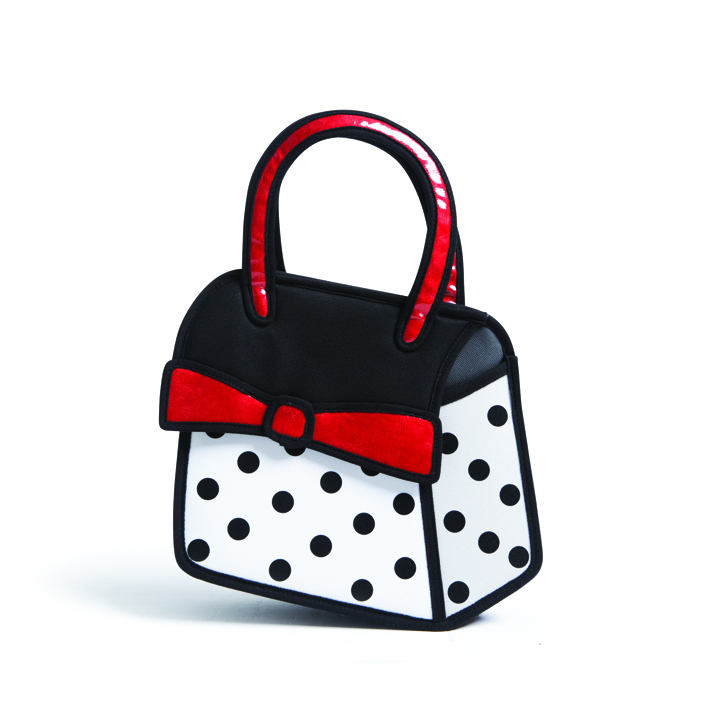 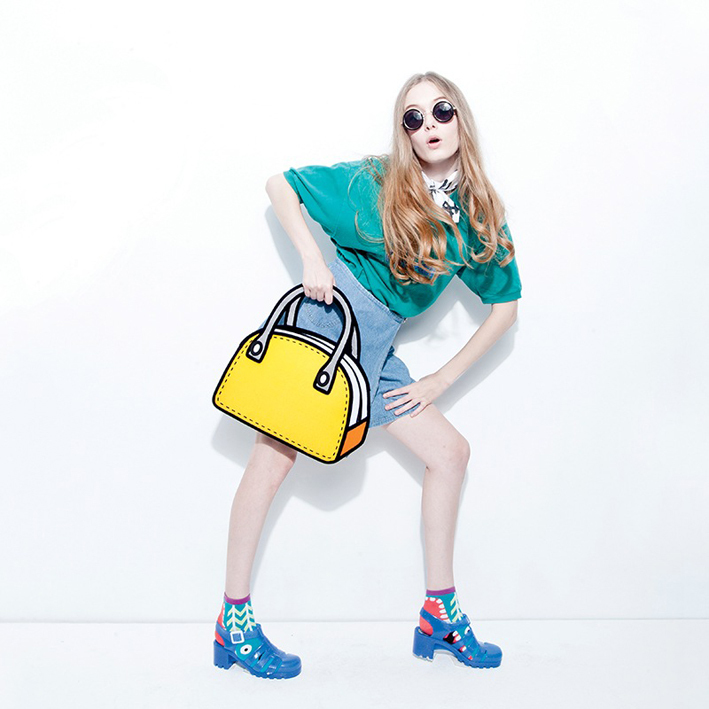 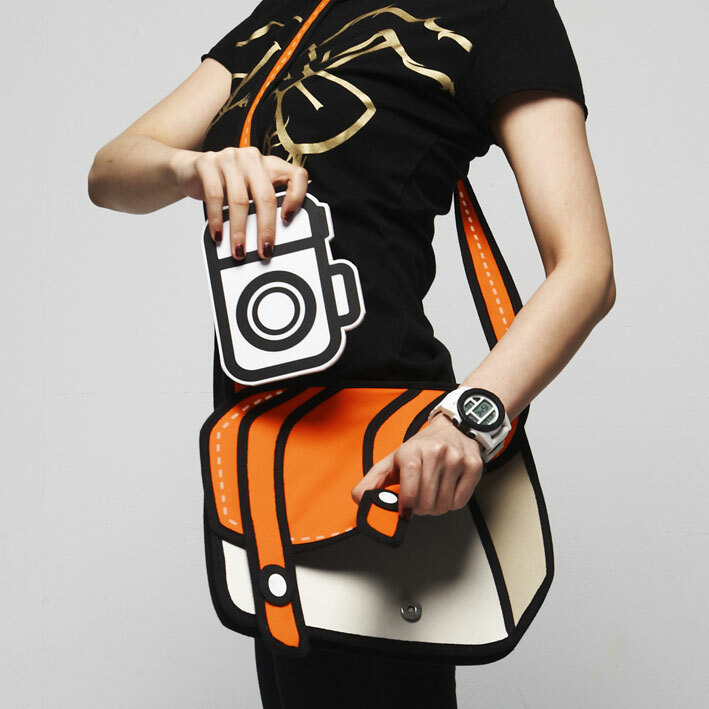 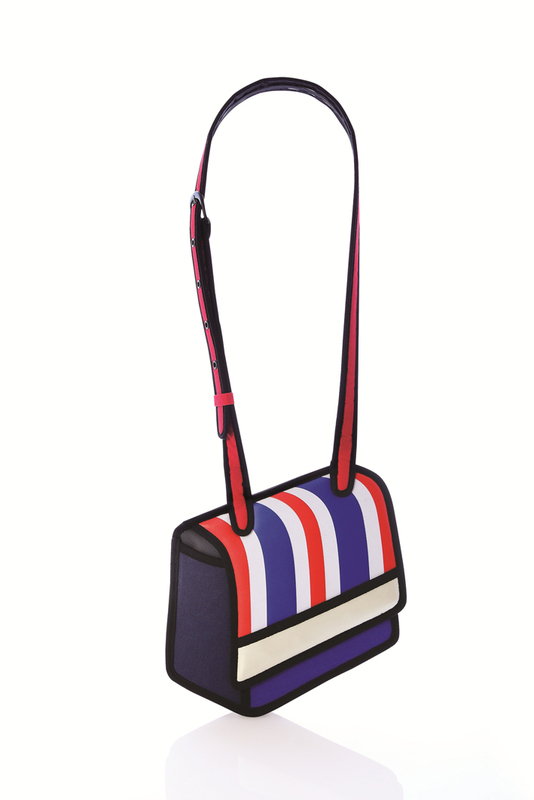 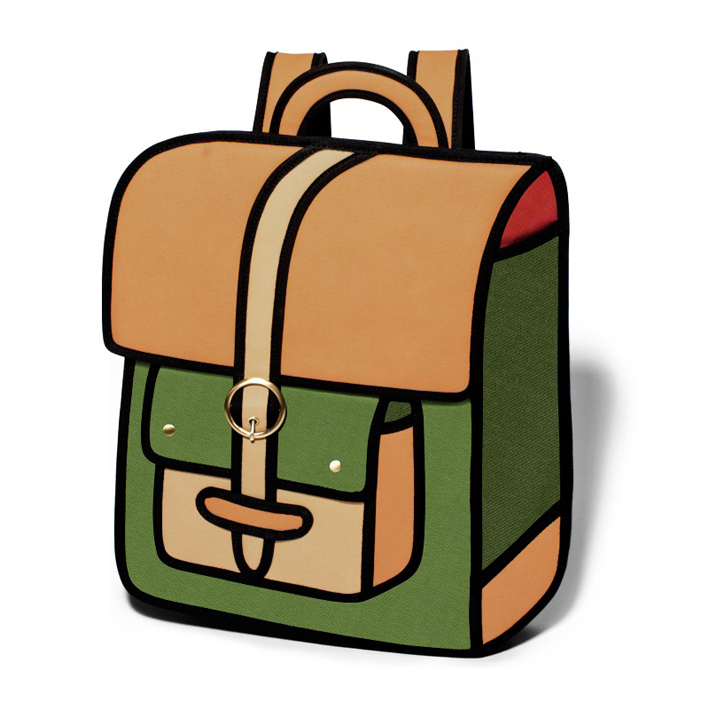 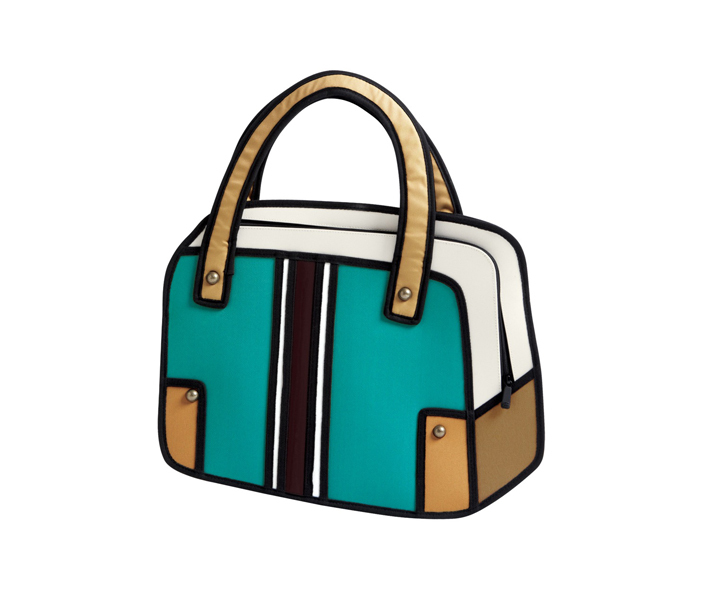 These real life handbags are made to resemble cartoons and do just that. 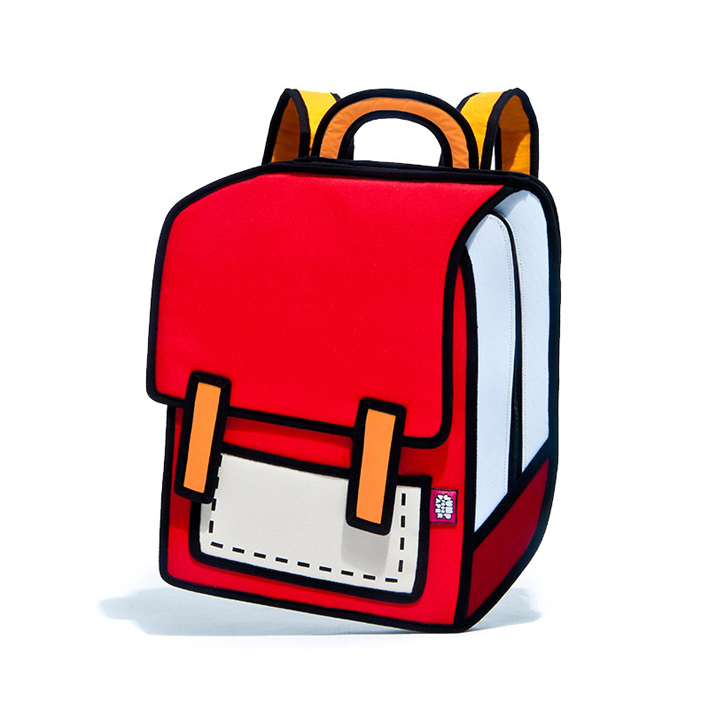 The line called JumpFromPaper, are designed to look like bold and colorful 2D drawings that are actually usable. 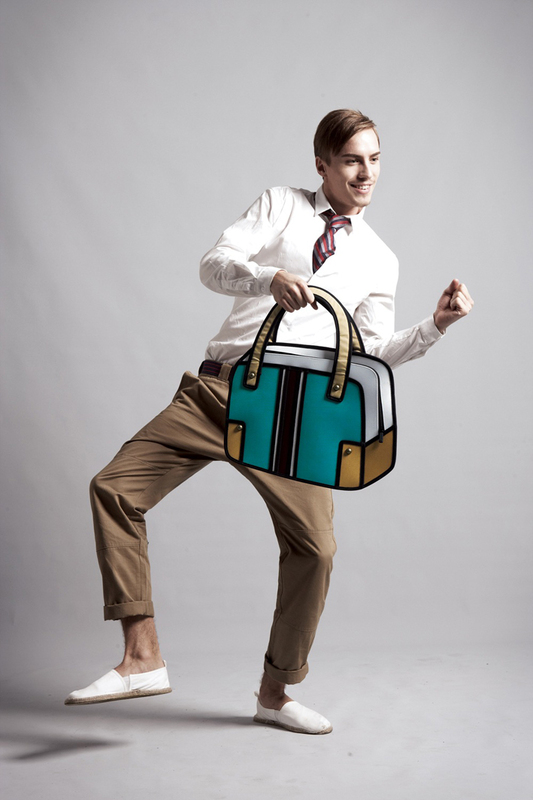 The idea is innovative and looks absolutely amazing!